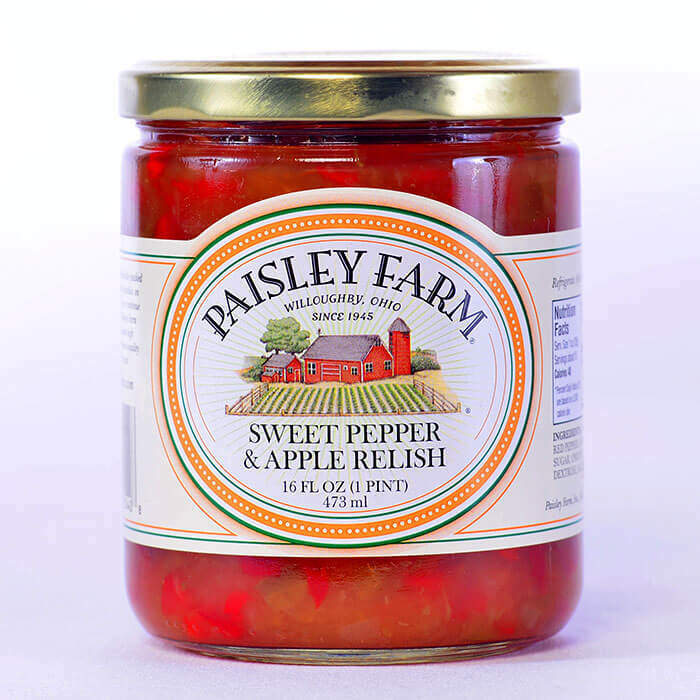 Yet another all-time Paisley Farm favorite, our succulent blend of colorful peppers and apples is a cut above ordinary relish. Enjoy it on a hot dog, top a hamburger, or try it on a tuna melt. 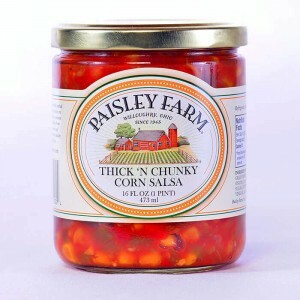 One taste, and you will never settle for ordinary pickle relish again.